A strong thunderstorm sent the oldest standing oak tree on ETSU’s campus toppling over earlier this month. 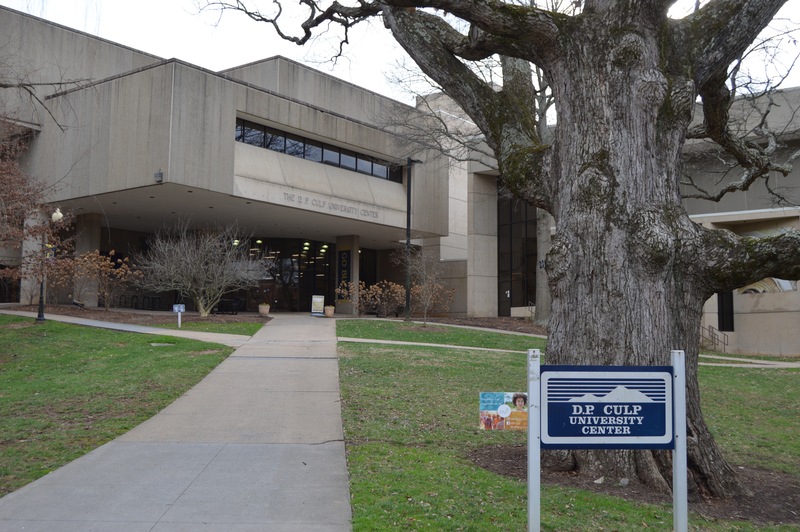 The tree was located on the path between Sherrod Library and the Culp Center, making the fall significant to ETSU staff and students. The oak has always shaded the popular walkway between the two buildings. 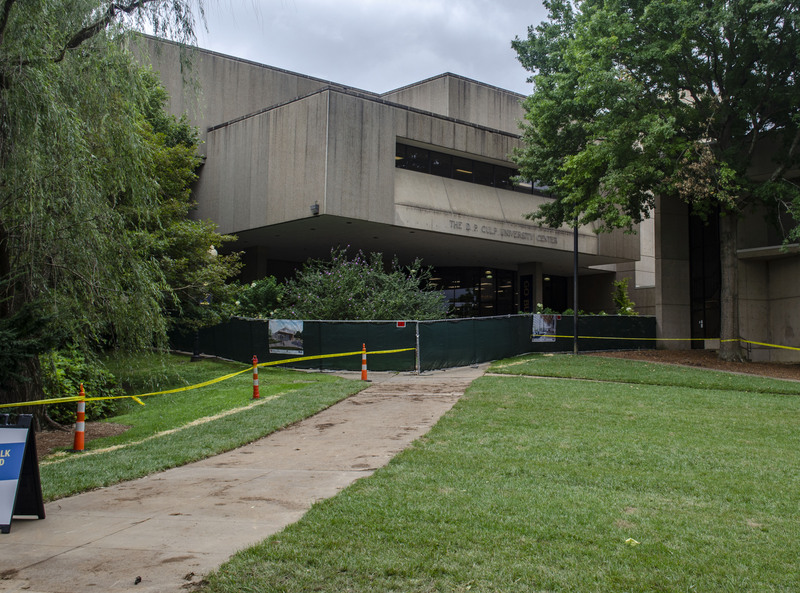 According to ETSU arborist, or tree surgeon, Travis Watson, while the tree was most likely not the oldest tree on campus, it did outdate the university. While Watson was not able to determine an accurate age due to the rot and decay in the center of the trunk, he is confident the oak is over 200 years old. A tree this old has went through a large amount of natural injuries and decay, but many factors, such as recent weather, caused its demise. Meteorologist Ricky Matthews of WCYB-TV stated that this year has been wetter than years past. Large amounts of rain and humidity this year have weakened root systems across the region. This amount of rainfall led to the tree taking in more water than usual. This caused the oak tree’s roots to weaken and eventually give way during the strong thunderstorm in the beginning of August. The importance of such a historical tree has not been overlooked by ETSU, which now plans on making items out of its wood. According to The Johnson City Press, local woodworker Rick Murray will be making these items. For more information about this project, Murray can be contacted via his website, www.woodbowlsandvases.com.